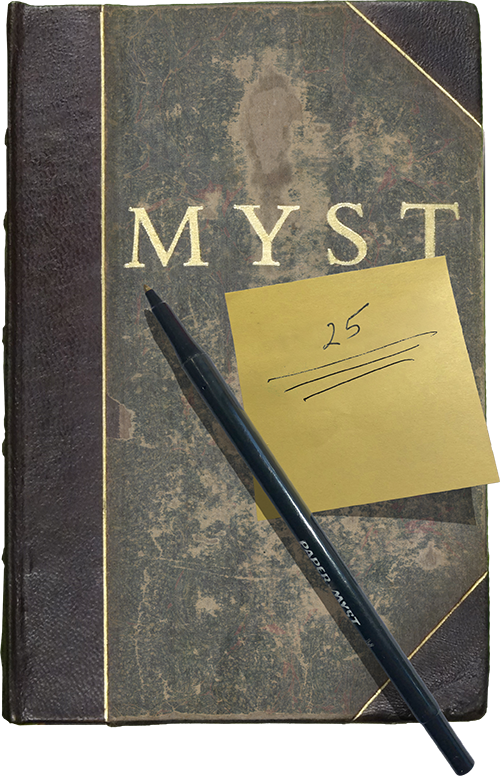 Myst is headed towards a major milestone and it would appear that the developers have something in store for dedicated fans of the long-running series. For anyone who has never gone back to explore this treasured first-person puzzle adventurer, it seems basic on the surface. You take on the role of the Stranger, who has been transported to a mysterious island called Myst by a strange book. Once there you must solve puzzles to gain access to other islands and areas of the map to uncover the backstory and learn the secrets of Myst. 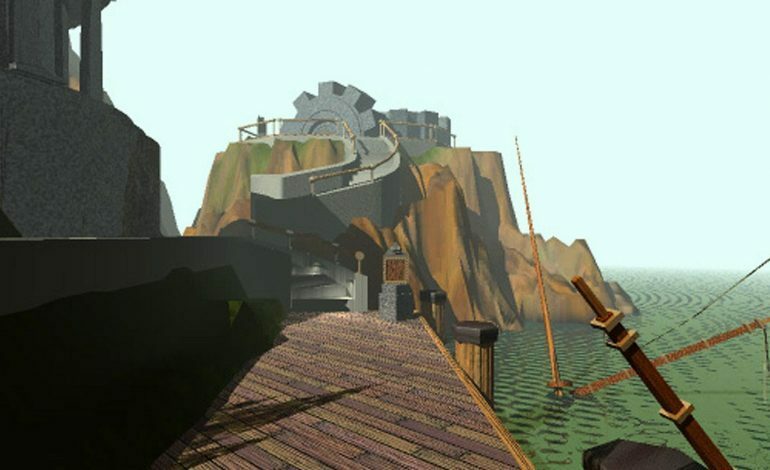 Myst was critically acclaimed for its storytelling, and unique and complex puzzles. There have been plenty of spin-offs and sequels, and even a series of books inspired by the game’s lore. The game was originally released September 24th, 1993 on the Macintosh. That means the 25th anniversary of the release is coming up later this year. It is perfectly cryptic for the developers of a deep and involved puzzle game and tells us almost nothing about what they might have planned for the series. The website for the game simply hosts the same image, with the text written along the bottom and a space to fill in an email address and subscribe to updates. At this point it is hard to say exactly what this anniversary celebration might look like, but given that they are teasing it about 6 months in advance, it feels like it could be something big. While we all wait for more information from Cyan, you can check out several installments of the Myst series on Steam.